For expert window installation or repair, Ask For Glass is here to help you. We put quality first and partner with the best window manufacturers, Milgard and IWC. We work with you to find the right windows for you that fit your budget and will last. 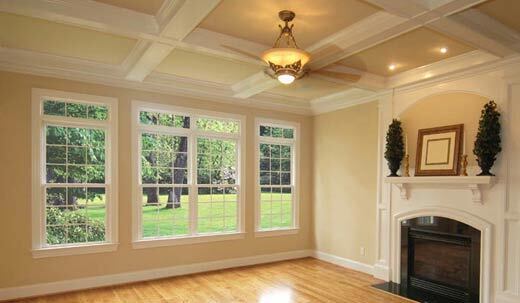 Replacing or installing new windows can change the look and feel of your home. Ask For Glass are experienced and reliable partners, here to help you install or replace windows in your area. We value quality and only partner with the highest quality window manufacturers on the market. That is why we recommend Milgard and International Window Company (IWC) to ensure you receive the best quality that fits within your budget. As experts in window installation, we recognize that Milgard and IWC provide our customers with the best overall style, pricing, quality and variety. Both Milgard and IWC have been providing lasting windows for over 50 years and are the only brands we feel confident recommending to our valued customers. As experienced professionals, we are your resource when deciding what windows are the best option for your home and budget. We view our customers as valued partners and work with you from design conception through installation to make sure you are happy with our services. Once your project is complete, we will make sure the work is done to your satisfaction. For emergency repairs, we provide 24-hour emergency services. A new window can not only change the look of your home, it can provide acoustic and weather insulation, as well as energy conservation. Ask For Glass can help find the right window solution for all of your needs. 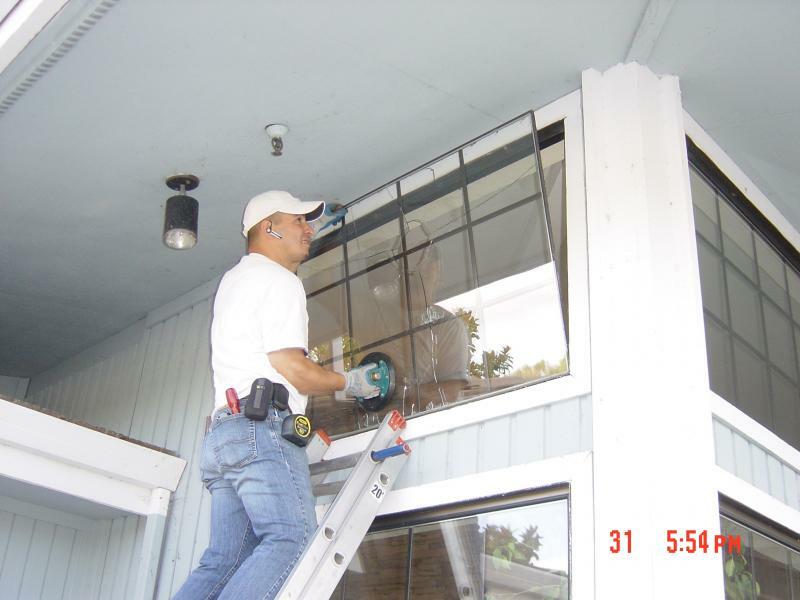 Call us today at 415-728-1100, 510-333-3068, or 925-286-3204 to set up a walk-through and receive a free estimate.